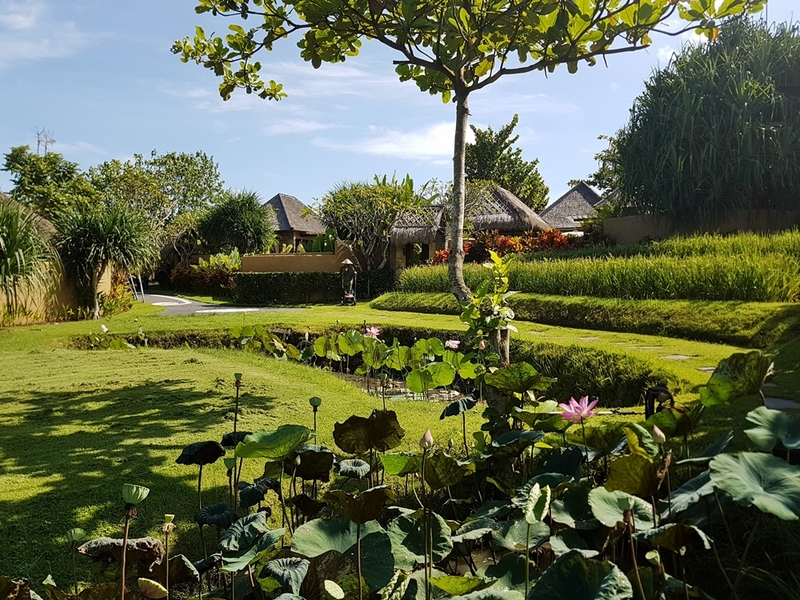 DEEP TISSUE MASSAGE EXPERIENCE AT WAKA SPA - WakaGangga Resort & Spa, in my opinion, evokes some of the traditional value of Balinese treasure but in a modern way. I see some rustic, messy & mossy, and unkempt vibes but at the same time create an art form of luxury accommodation that really cozy and comfortable. 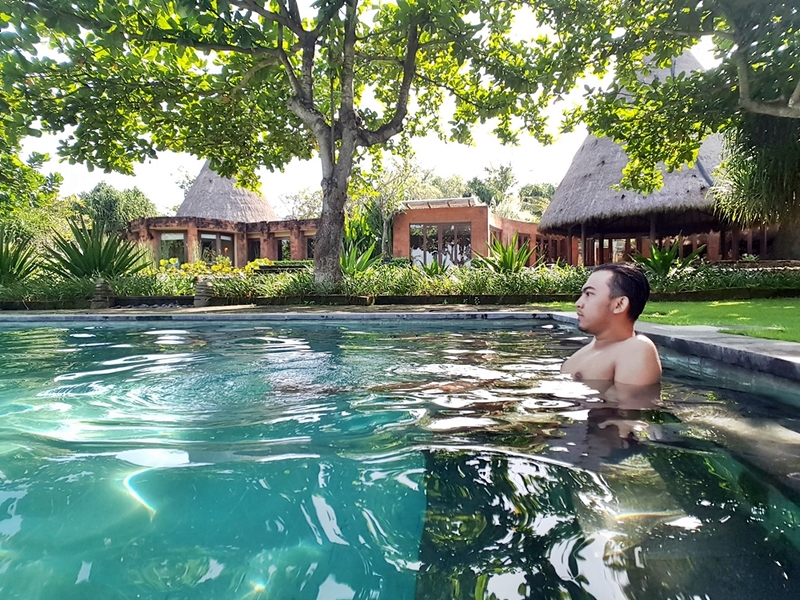 Another reason why I love WakaGangga Resort & Spa was when I try their Deep Tissue Massage at Waka Spa, you know that the best Spa experience can get from how the resort dedicated the space for the Spa service, but another thing that cannot be ruled out, is the Spa Therapist, period! I love full body massage and I regularly experience to release my body tension, the stress, and of course for health and relaxation purpose. 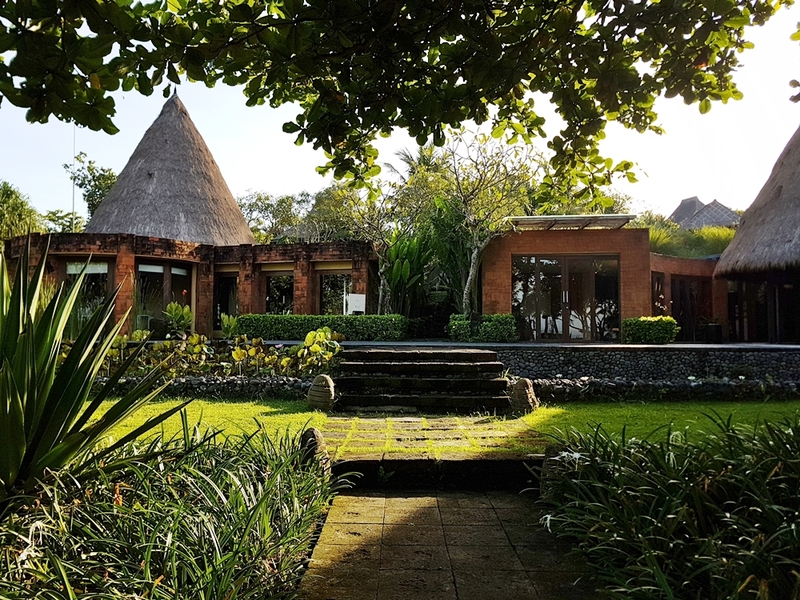 Waka Spa is located near the lobby and pool, of course, the mood is quiet, calm, and the interior and furniture are more contemporary than the other part of the resort. The good standard for a Luxury Spa and the price is reasonable, not like at the other resort which I think is overpriced because they’re selling another thing besides the Spa Service, such as gorgeous view and scenic location. Here at Waka Spa, I met Ms. Atariani, who has more than 12 years of experiences as a spa therapist. I went to the Spa at 2 PM, and greeted by her, I saw the Waka Spa Menu and ask for Deep Tissue Massage because I think I already familiar with Balinese Massage until I can’t write about it anymore because it feels already the same, but I believe I already did Deep Tissue Massage somewhere I can’t remember, because I am basically is a massage junkie. So the Deep Tissue Massage is actually the technique of body massage that focusing on your body tissues especially muscle, so the massage focuses on releasing and relaxing the tight muscle and she did it by using her elbow to suppress the body tissues to maximize the relaxation, it’s suitable for me who work and spend a lot of time sitting in front of my laptop.